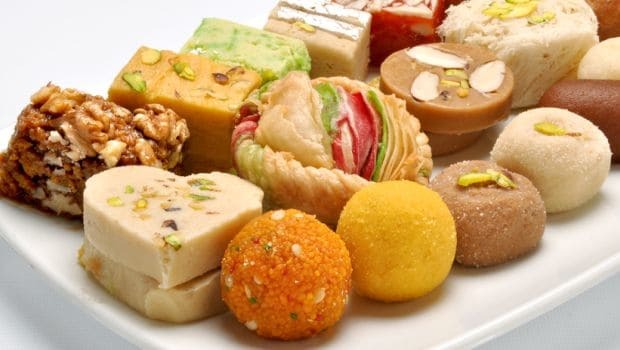 Even the self-confessed, ardent and vociferous sweet-toothed are overwhelmed during Diwali, as an avalanche of mithai and chocolates makes it to their homes. And we are often left wondering what to do with all the leftover Indian sweets. Here are some tips and recipes to deal with all the mithai crammed in your refrigerators in innovative ways. Drop a piece of barfi into a hot glass of milk for your kids. When setting curd, use few pieces of barfi to get a thick and lightly sweet yogurt. Add it to any milk based dessert like kheer, phirni, halwa and rabdi. An excess of dry fruits is never bad as these can be stored for longer periods. Caramelize sugar and drop dry fruits to make chikki or nut brittle. Dry fruits can also be roasted for a perfect all day healthy snack. Save these to dish up quick desserts for guests. Just get ready made tart shells and use it as a stuffing. Quick, easy, and tasty! 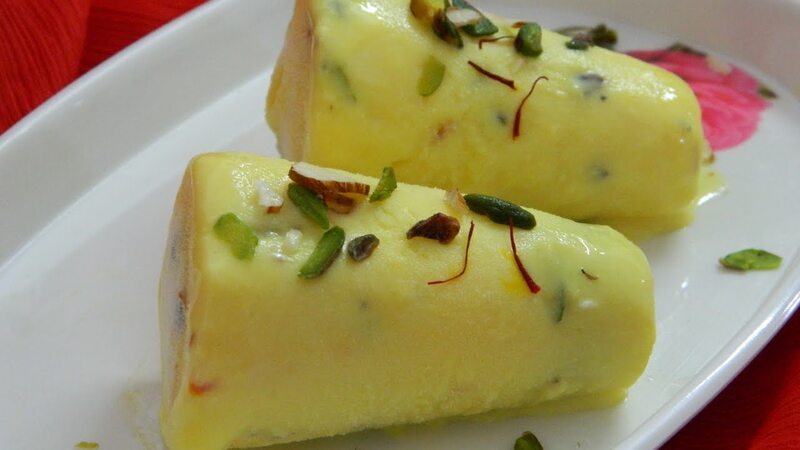 Like barfi, use up the leftover kaju katlis when preparing kheer and phirni. You actually won’t need to add any khoya. If you have boxes of leftover kaju katli, here’s a genius recipe. Combine them with rabri and cream cheese and voila! You’ve got a cheesecake. The preparation method is as easy as they come and you will be mighty pleased for putting those leftovers to remarkably delicious use. 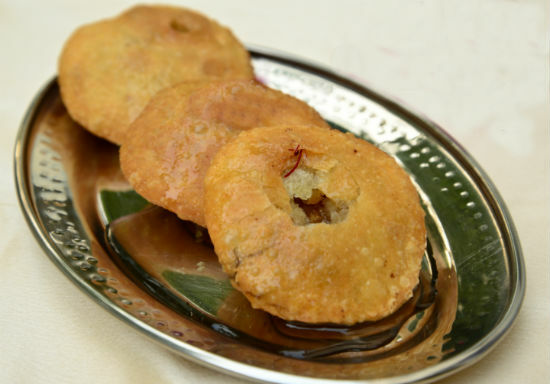 Besan laddoos are made in every Maharashtrian home in Diwali. If you have some you can’t finish, use them as a topping for granola.